Home of the Happy Apple! 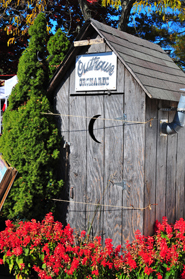 Apple picking at Outhouse Orchards has become a lasting family tradition for countless families. Located on Hardscabble Rd, North Salem NY it's a short drive from New York.